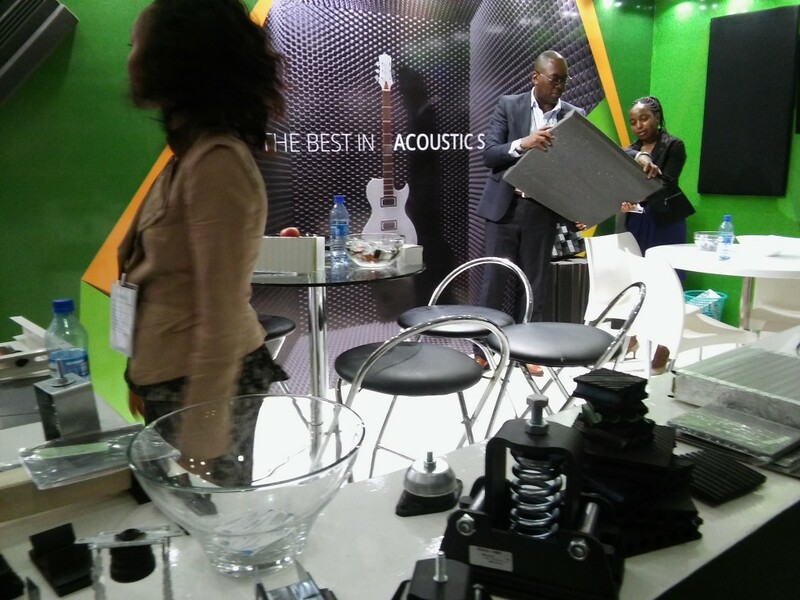 ALPHA ACOUSTIKI Ltd participated in Construct East Africa expo in Nairobi Kenya. 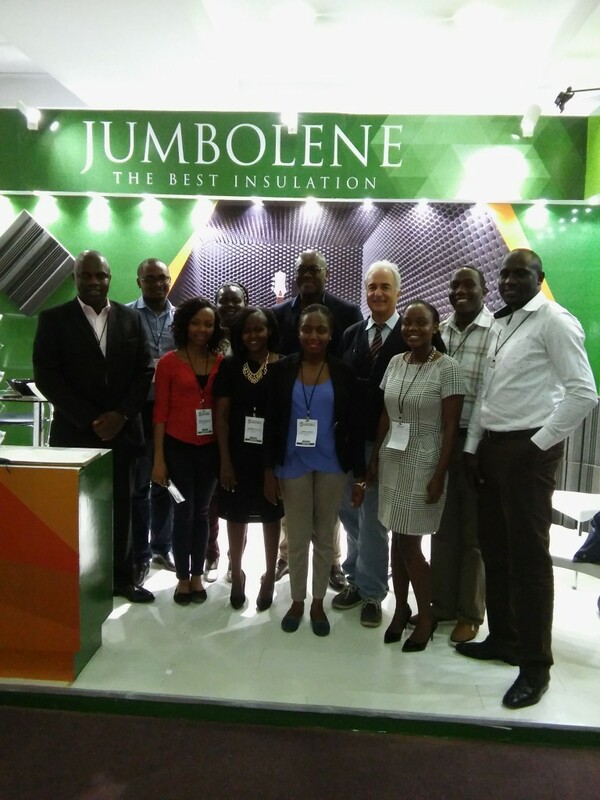 The exhibition took place from the 2nd to the 4th of November 2016 at Kenyatta International Conference Centre in the heart of Nairobi. 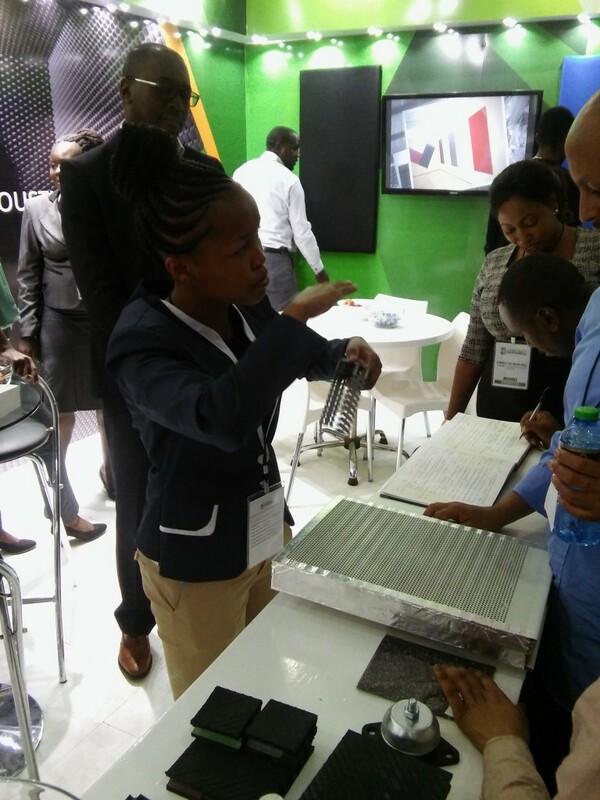 The official exhibition of Kenya’s first National Construction Week hosts over 150 exhibitors from 20 countries showcasing the latest and most innovative solutions for the built environment. The first day of the event alone gathered an impressive number of participants, over 2000 professionals, according to the event organiser. 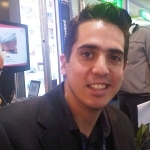 Additionally to the trading aspects of the show, on the third and last day of the show, the educational offer focused on the theme of sustainability in construction. Specifically the aim of the presentations and seminars it was to explore sustainable development goals including green building systems in the African continent. We had the chance to showcase our innovative anti-vibration products, especially our innovative spring mounts (housed or open type) that can resolve complex vibration problems in projects with low machine RPM. The innovative design, the customized solutions and the direct customer service of our spring mounts but also the complete range of vibration isolation products were highly appreciated by the local engineers, consultants and contractors. We have invested in developing the spring mounts range of our company in order to offer advanced vibration isolation solutions. 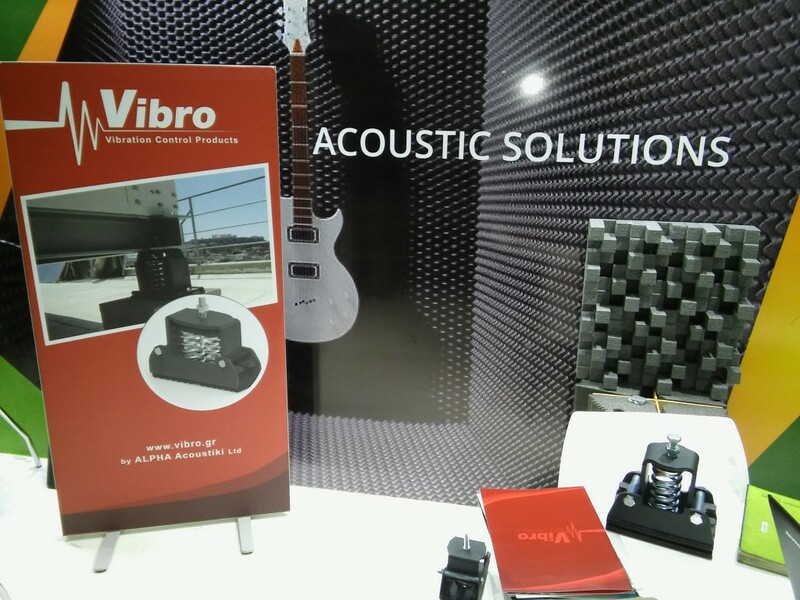 Members of our sales and acoustic consultancy team, together with the sales engineers were in our stand assisting visitors with questions in regards to vibration isolation products like spring mounts and ways to reduce vibration transmission in HVAC, building, music studios and MEP projects. 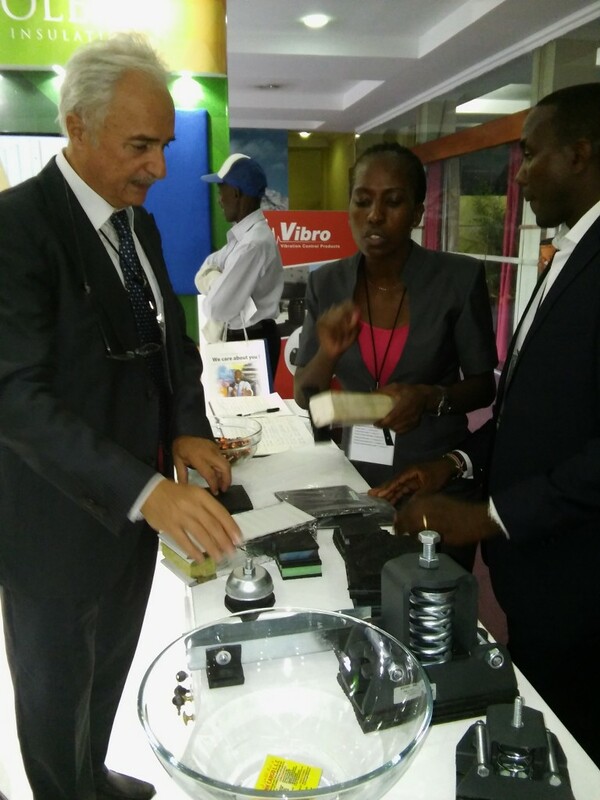 In the Eastern African region industrial vibration isolation is rapidly increasing its demand due to the increase of the industrial sector itself.